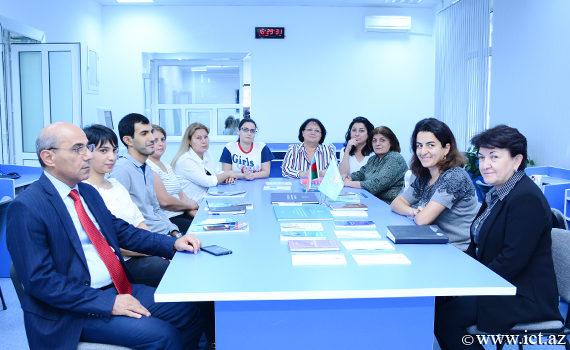 Today, at the Institute of Information Technology of ANAS, the next seminar of Department №12 was held. 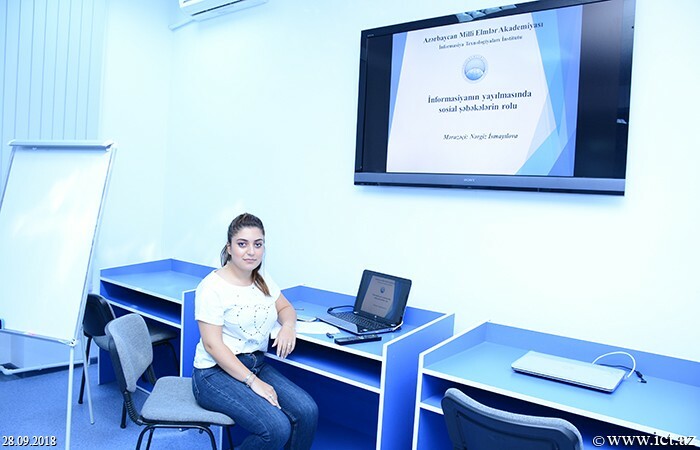 At the seminar, Pirdas Muradova, the employee of the department, presented the results of her research on "European experience in mastering language skills". The speaker provided information on the CEFR (Common European Framework of References for Languages). She pointed out that it is a framework program that provides tools and resources for developing language training programs and language assessment tools for textbooks and supplementary textbooks for teaching any language. The idea of this program was proposed at the symposium of the Council of Europe in Switzerland in November 1991 and the original version was submitted in late 1996. According to her, the " Common European Framework of References for Languages " teaches learners how important it is to pay attention to language learning and communication. 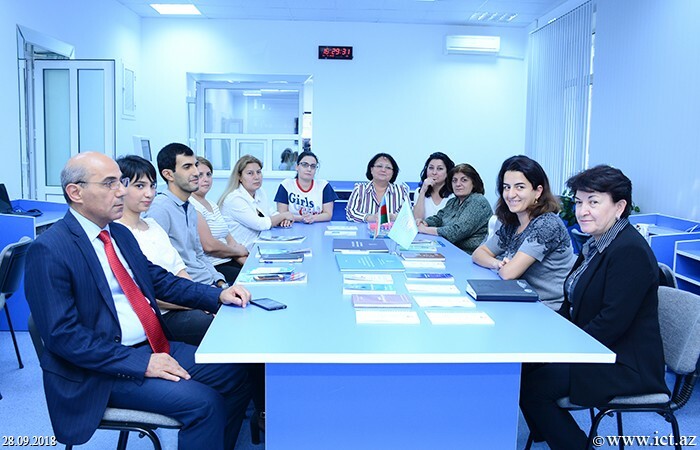 This program provides a common base for language training programs, curricula, tests, textbook design and improvement, support for pedagogical education and collaboration among different language educators, to check the level of knowledge of the learner at each stage of the learning process and so on. According to the Common European Framework of References for Languages, language is formed according to 3 key points - language activity, areas of activity and abilities. The program distinguishes language activity as information reception (listening and reading), production (spoken and written), mutual communication (spoken and written) and mediation (translation). The speaker also provided detailed information about the content and purpose of the CEFR test, the application of the program, as well as the IELTS (International English Language Testing System), a high-level English language test for education, migration and work. 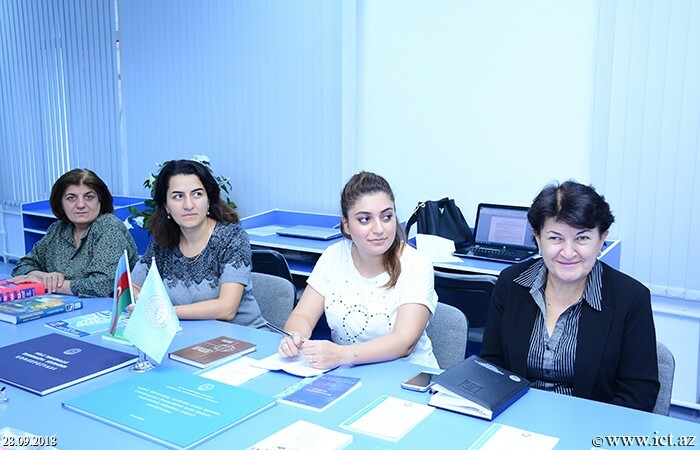 P.Muradova also proposed a number of suggestions on the application of Azerbaijani as a foreign language based on international experience and adapting it to the mother tongue. 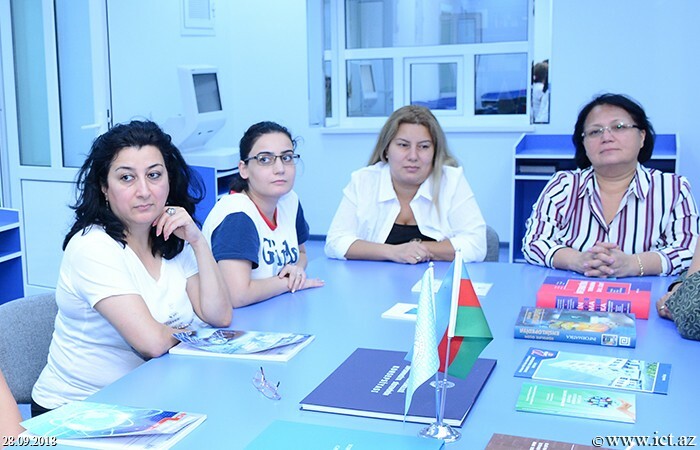 To this end, it was emphasized the need to develop a curriculum for teaching Azerbaijani as a foreign language, as well as the development of plan-based textbooks and additional course materials (audio, video, software, etc. 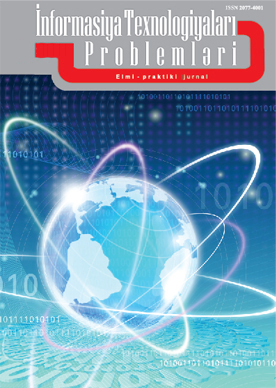 ), and the development of new criteria for evaluation based on international standards. 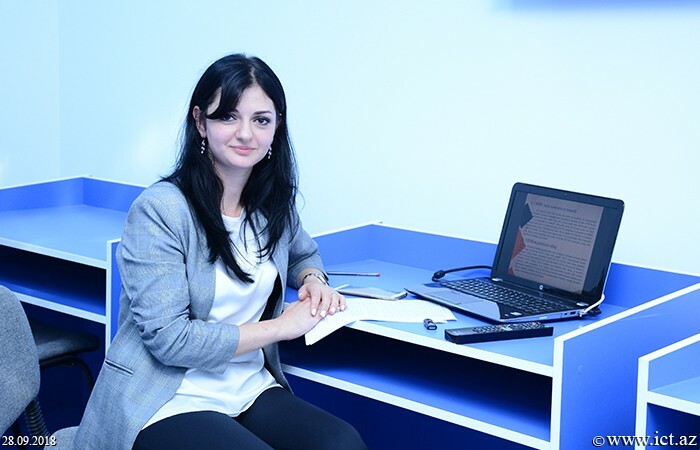 Then Nargiz Ismayilova, the employee of the department spoke on "The role of social networks in the dissemination of information". 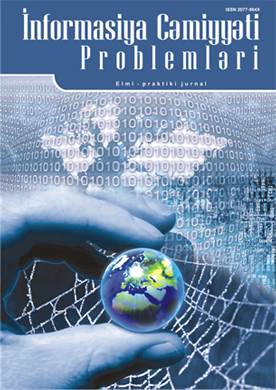 The role of social networks in the dissemination of online information and the role of strong and weak links in the dissemination of information were investigated, she noted. She also gave information about the distribution of individuals, the demographic features, the strength and the calculation of relationships. N.Ismayilova noted that Facebook has three possible states, such as internal influences, independent external influences and external influences that describe events such as diffusion. She said that, despite the widespread use of strong links among users, weaker relationships have a greater impact. In the end, discussions were held around the reports, questions and suggestions were sounded.